So for this week, I do have this thing in mind. 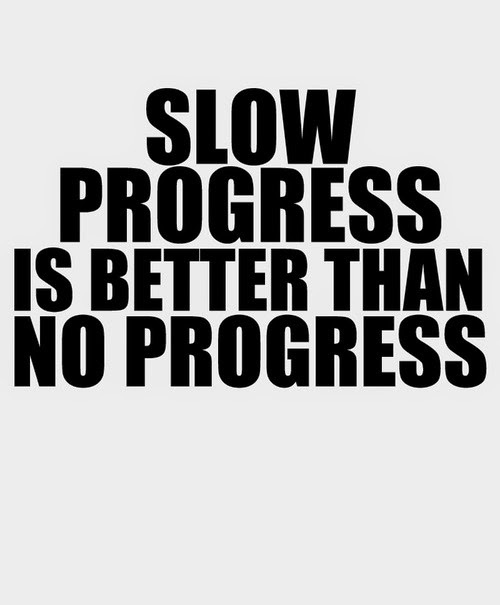 A lot of people complain that they are not getting the results that they want fast enough, even though they put in a lot of effort in the week as they should be. I know that sometimes it does get frustrating that we can't really see the difference in our body after a week's worth of workout but trust me when I say this, hang in there and keep going. It will be worth it, I promise. Add them on your playlist! I definitely recommend! Have a good week ahead guys!